*Break-Away screws are notched at 1/4" increments. 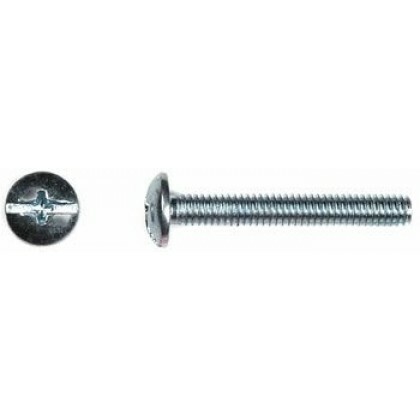 Note: #8-32 screws are most commonly used for decorative hardware which generally has around 3/8" to 1/2" of screw depth depending on the piece. Typically decorative hardware comes with 1" screws that may not be long enough for most drawer box/face construction. If your drawer box + drawer face is greater then 3/4" you will most likely need to purchase screws that are longer then 1".